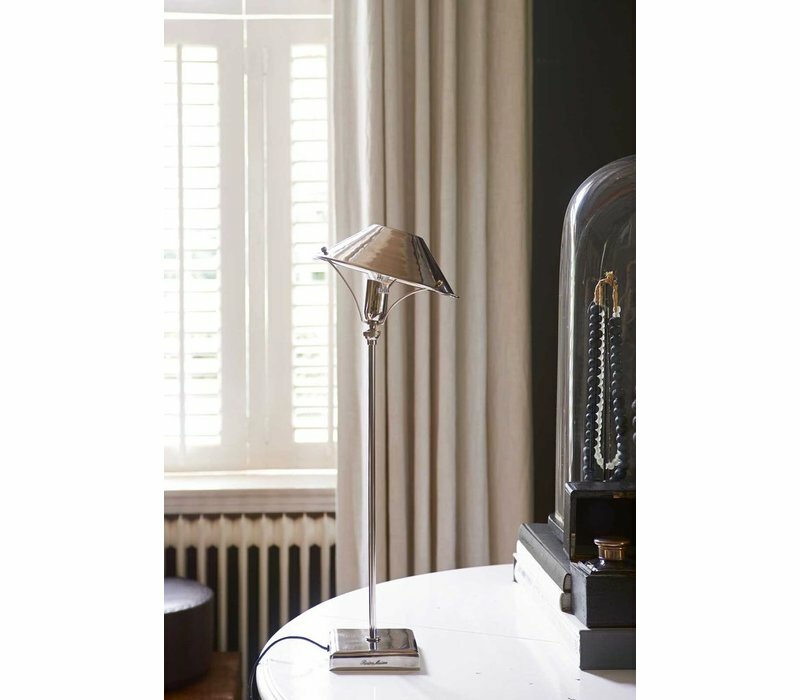 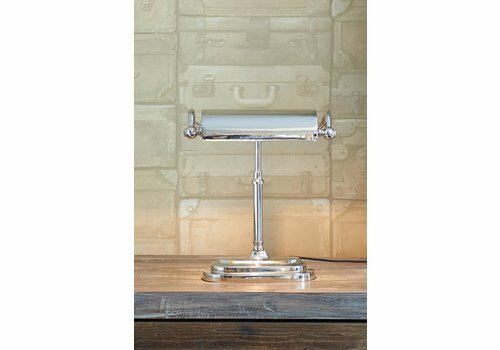 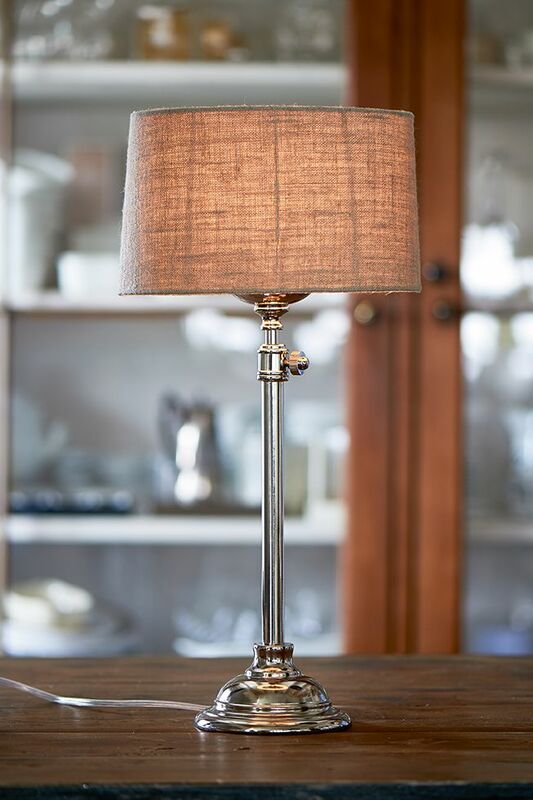 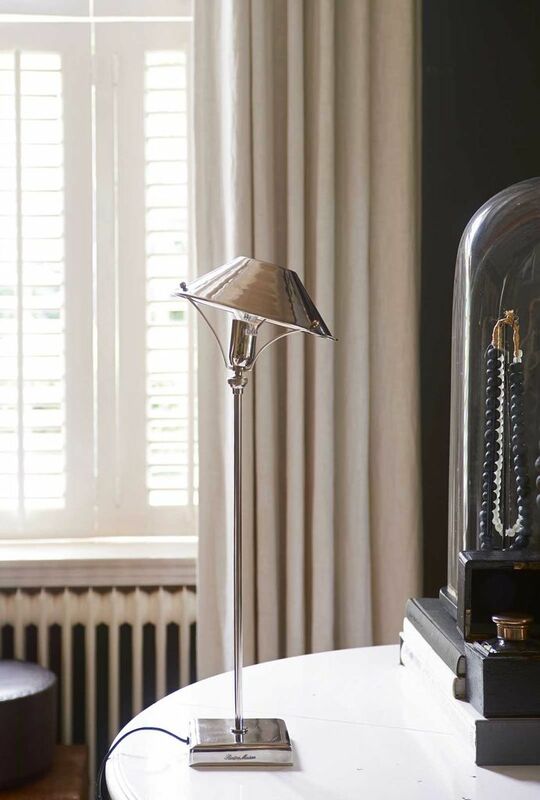 Clean and simplistic, the aluminium Sicily Table Lamp with Shade M is a unique piece that will complete your office desk, bedside locker or hallway. 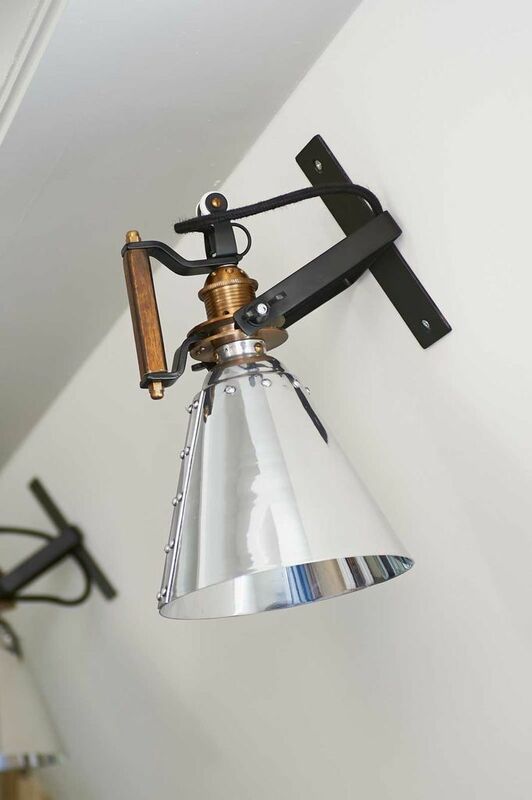 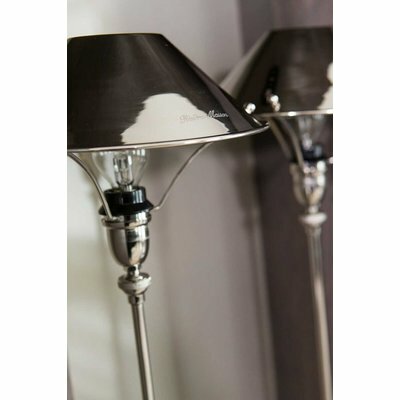 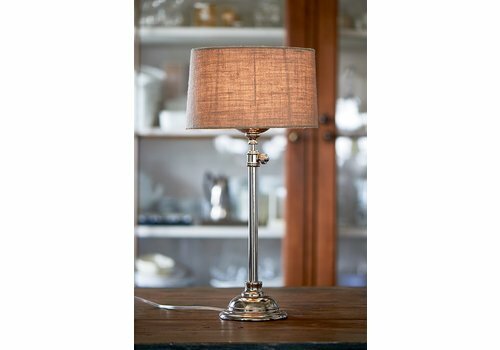 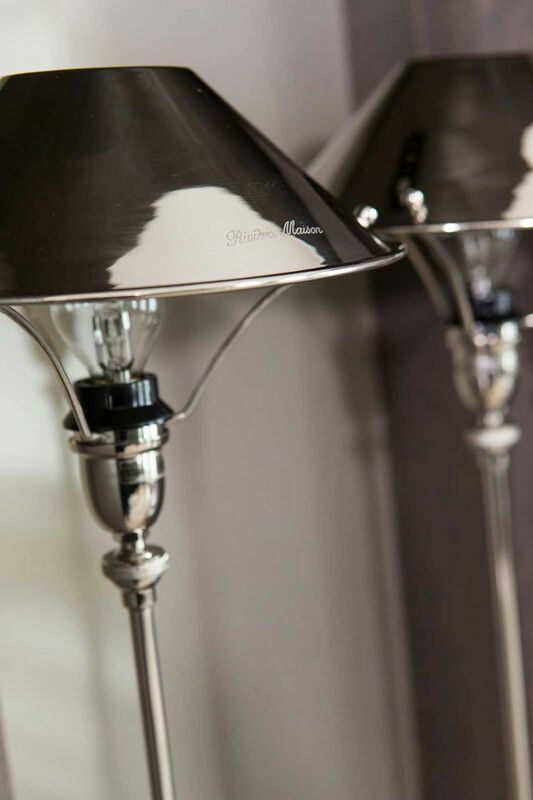 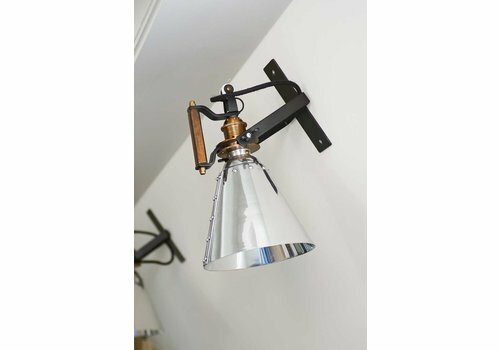 From base to shade, the entire lamp is in sleek aluminium giving a classy look to any space. 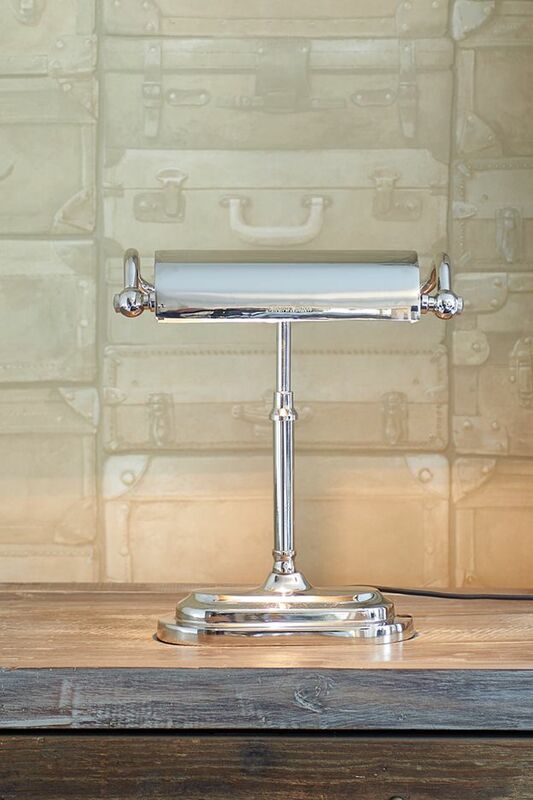 22cm width, 60cm height, 22cm length.